Tuxedo, NY • 10 a.m. - 7 p.m. 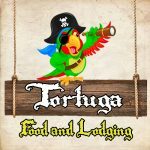 The New York Renaissance Faire recommends the following list of hotels and country inns for your overnight stay, just minutes away from our Faire grounds. We recommend booking early during the peak summer travel season. Suites fit for a King & Queen! Special rates start at $109.00 for a one-bedroom suite. Limited Renaissance Ticket Packages are available! One of the closer hotels to the Renaissance Faire. 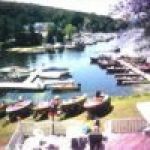 Special rates begin at $99.00 per night. To reserve your room, call 800.MARRIOTT or visit marriott.com. Only the Marriott family of hotel brands offers the variety of reliable lodging choices to help enhance your experience wherever you travel. From comfortable, well-appointed spaces to convenient amenities to world-class service, each of our flagship hotel brands delivers the quality stay you deserve, backed by the Marriott name you trust. 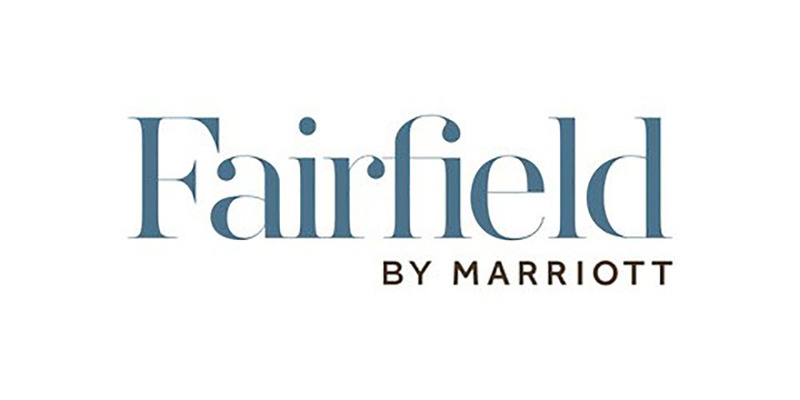 Fairfield’s 100% Guarantee ensures that your stay with us, in Mahwah, will be exceptional! Our hotel is conveniently located near the New York Renaissance Faire in a lovely and a significantly quiet area. With our complimentary breakfast & family- fun atmosphere, we are a perfect hotel for anyone who needs lodging while visiting the faire! 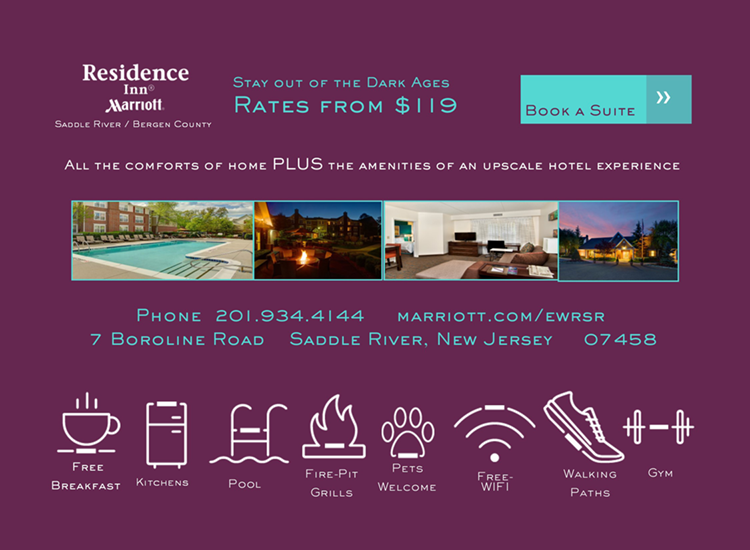 Please call our hotel to book your stay (201)-529-4000 or visit www.marriott.com/ewrfm. 5 minutes from the Faire. Ask about the Sunday Renaissance Faire Special! Romantic Getaway after a day of enjoying the Faire! Come and relax in our oversized whirlpool tubs. Serving a full country breakfast the following day.